Flight attendant Lucy Lofton travels the world, and didn’t know until we showed her that our smartphones, always with us, are always keeping track, of every move we make. There’s a digital log kept on her Android under “Google Location Setting” and on my I-phone. Cyber security expert and founder of Identity Theft, 911, Adam Levin showed us the treasure map to where this digital diary is buried. You go to your phone’s setting. Cick on Privacy, then Location Services, scroll to System Services then hit Frequent Locations and Voila! A 2 month history of everywhere I’ve been. Click a spot, my little spy even displays how long I was there. Hit CLEAR history to erase this. “This is your diary. Your phone is your diary and we all know what happens when personal things in your diary get exposed,” warns Levin. When you use public Wi-fi you make it easy for companies to track you location and place pop ads onto your phone depending on where you are. You can limit that on the Privacy screen, click on “Advertising” and turn the “limit ad tracking” off. Even using “voice to text” could enable companies to eavesdrop on what you’re saying. “You don’t want them listening. You don’t want them watching. You don’t want your device if stolen to basically leave a trail of breadcrumbs to places you don’t want anyone to go.” says Levin. 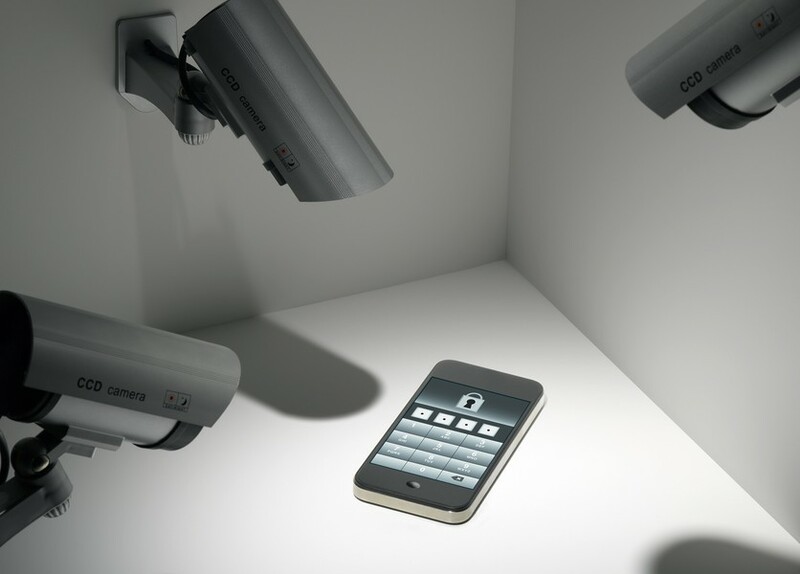 To disable your digital spies on the I-phone go back to location services. You have to go to “share my location” and turn that off, too. On the Android, it takes even more steps, Tap the slider OFF for Location Reporting and Location History, even then on both devices you may have to double check what apps you allowed access to. Look who we discovered had access to my Camera, UBER.